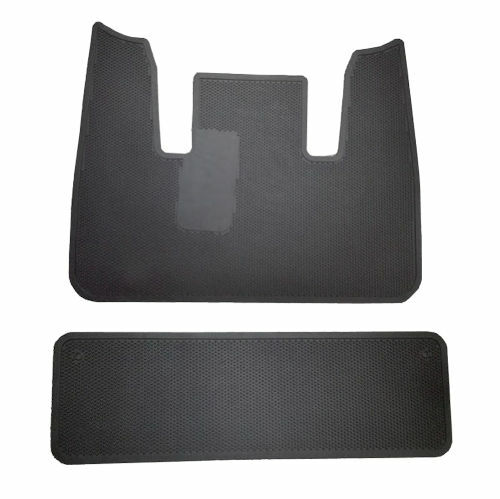 Polaris GEM Car Rubber Floor Mat Set. OE quality. Contains 1 front and 1 rear mat.